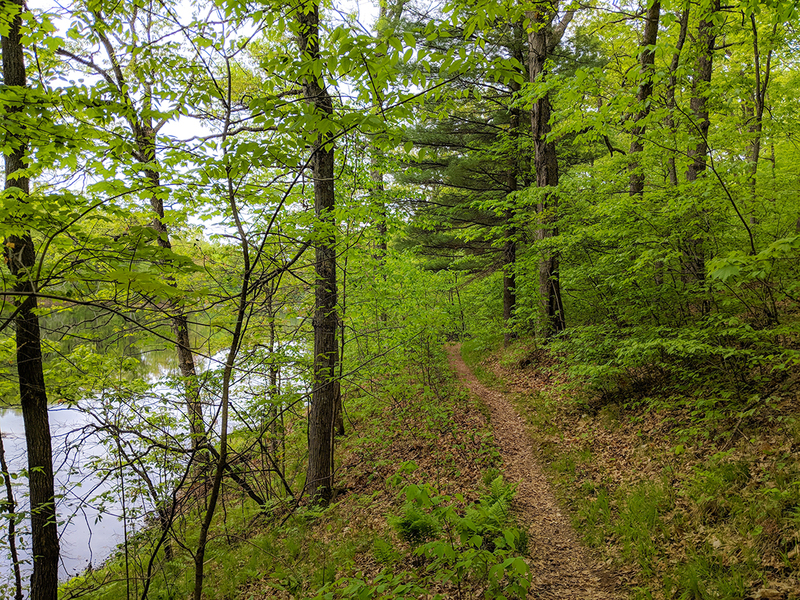 Seven miles of the Ice Age National Trail course through a geographical anomaly of high relief terrain and thread between no less than 20 kettle lakes. This pockmarked hummocky region is the Chippewa Moraine, where, in a disorganized retreat the last continental ice sheet of the Ice Age fell to pieces and melted into the fertile till it had dredged from the basin of the future Lake Superior. 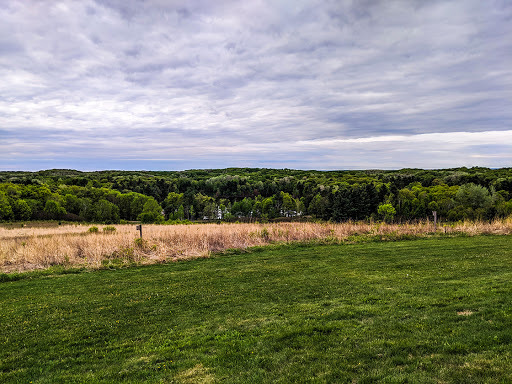 This landscape contains such a vast array of geological specimens that it is preserved for study as the Chippewa Moraine National Scientific Reserve. 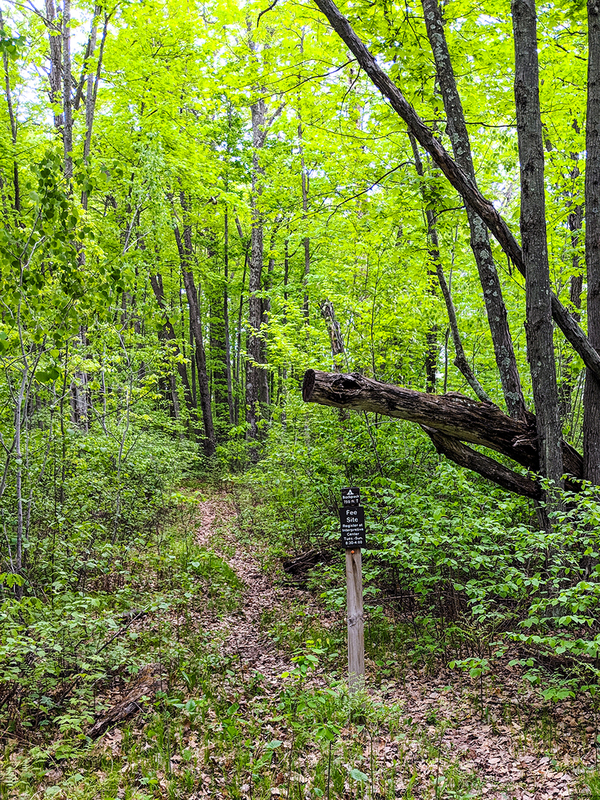 At its heart is the Ice Age Trail and the David Obey Interpretive center. 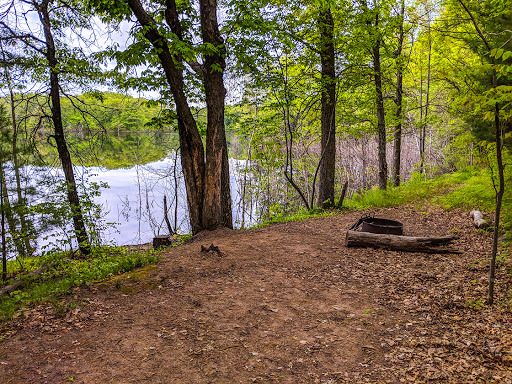 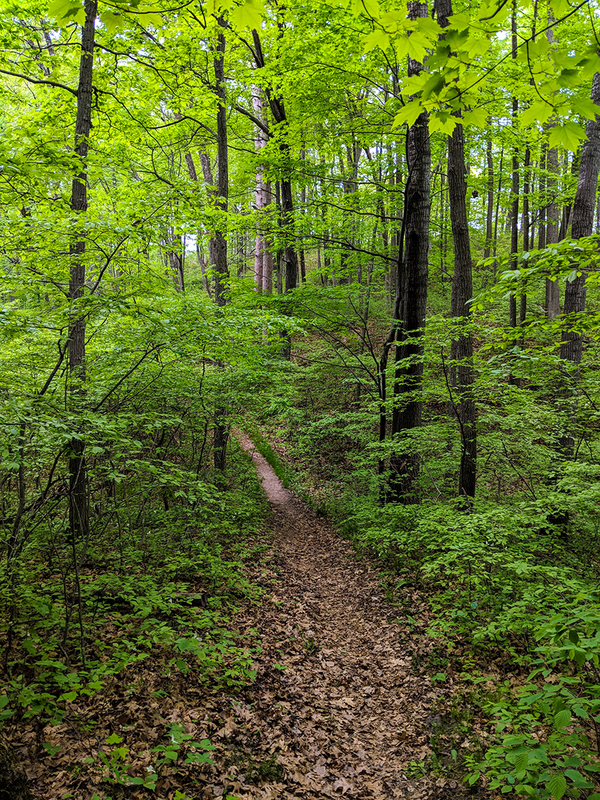 The Chippewa Moraine Segment features 7 miles of challenging hiking, precarious bridges crossing lake channels, rustic backpacker campsites, and plenty of scenic vistas. The trail connects directly to the Harwood Lakes Segment to the east. Several other hiking trails in the Reserve intersect the IAT, including the Reserve's popular Circle Trail. If you're looking to spend some time on your own personal up-north Wisconsin lake you'll be able to find one here in the Chippewa Moraine. 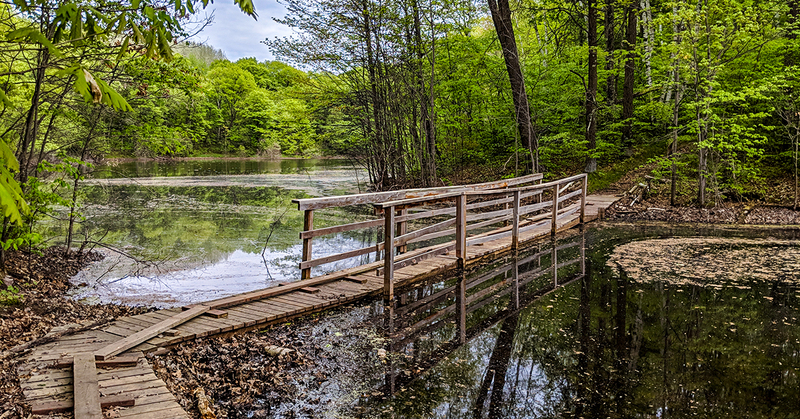 There are so many lakes here that they haven't all been officially named. 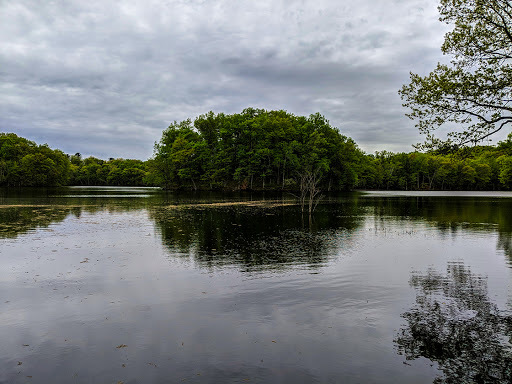 Granted, some are mere ponds and wetlands. 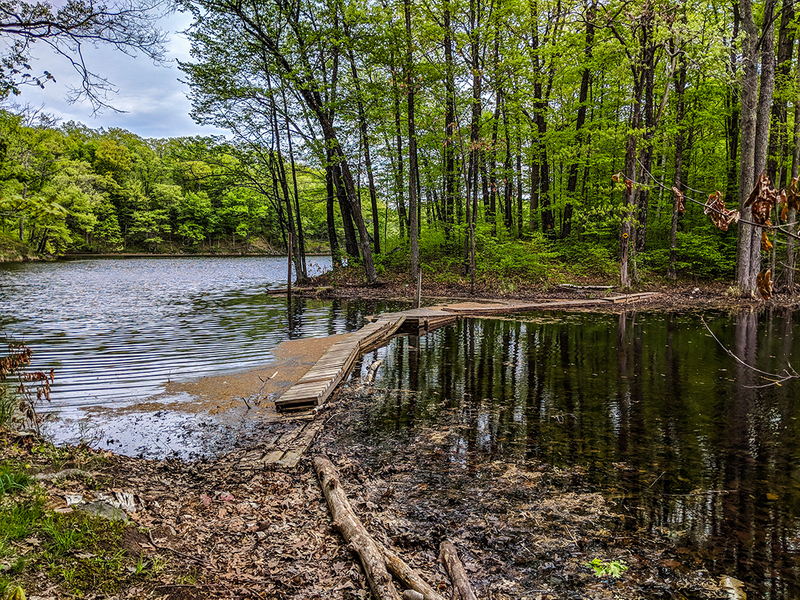 But, even between those there are plenty of lakes large enough to drop a canoe or a fishing line into. The trails in the Chippewa Moraine Reserve are wide and well maintained. Hikers of any fitness level will be able to walk them, and they are ideal for school or scout groups. The terrain is tremendously hilly, though the trails navigate only small rollers and avoid any mountaineering rated climbs. 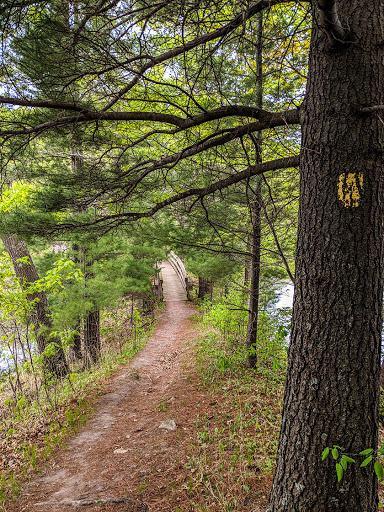 Still, seasoned distance hikers will enjoy the lake country scenery and can make use of two disperse camp areas along the mainline of the IAT. Both of these sites are nested into the shorelines of picturesque lakes. 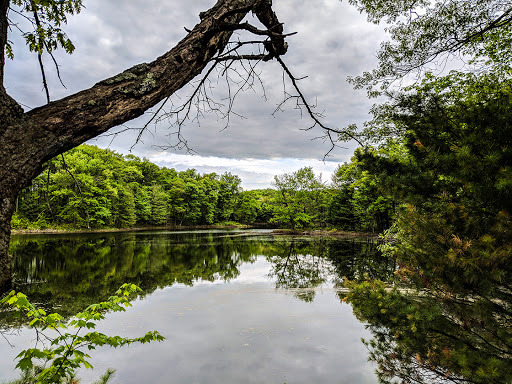 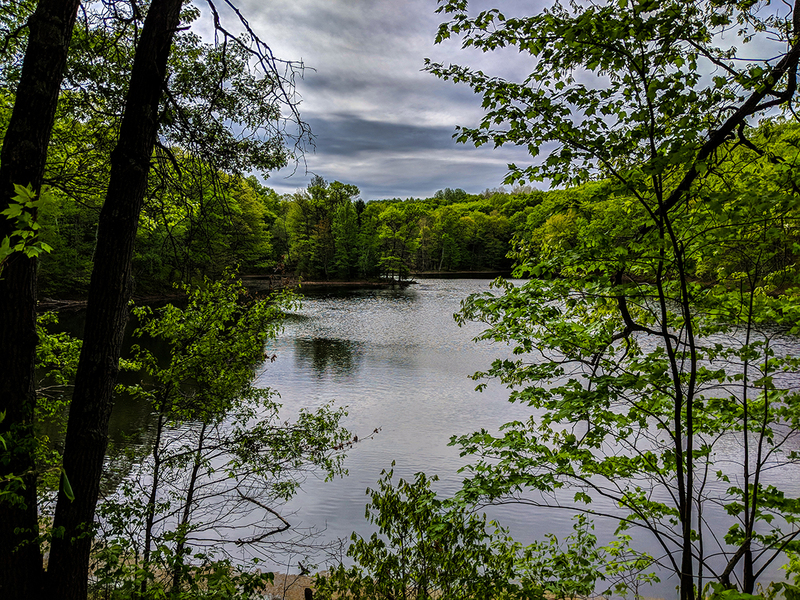 If you are out for only a quick day hike I suggest the Circle Trail which joins part of the IAT mainline to make an easy 5-mile loop which can be conducted in less than two hours. 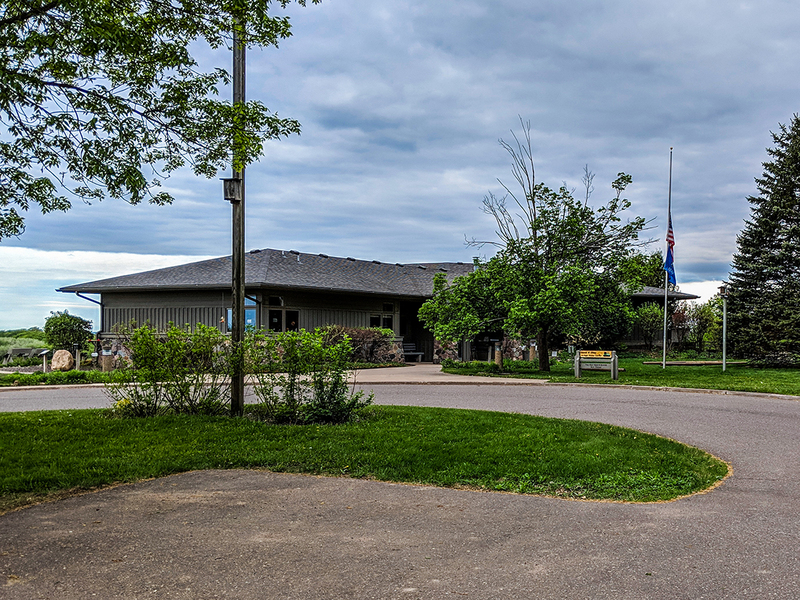 Parking is available at the Obey Interpretive Center where there is a small museum, restrooms, and water. 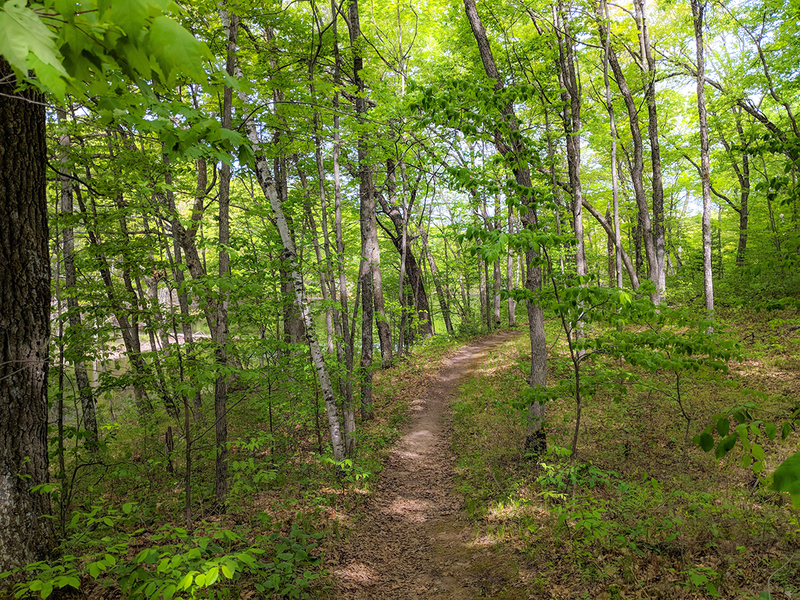 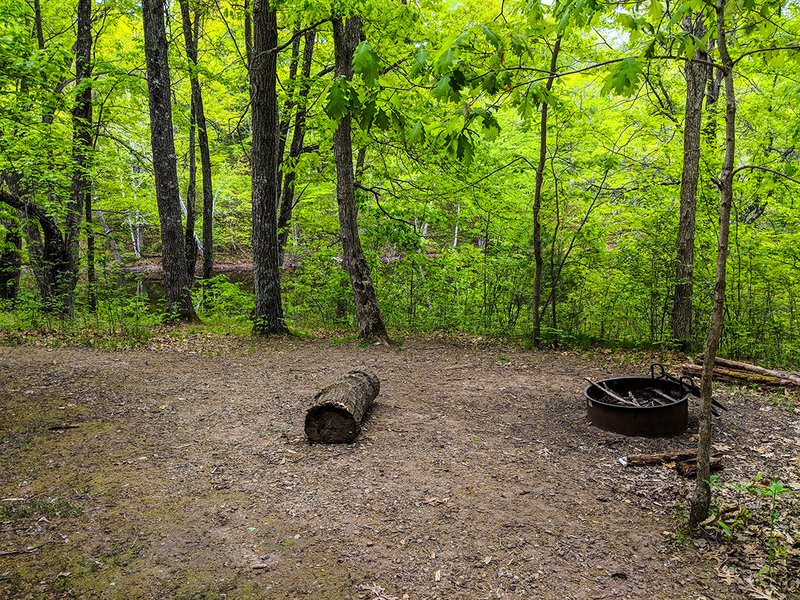 The Chippewa Moraine Segment is a family-friendly trail within easy driving distance from the Eau Claire metro area and both Brunet Island and Lake Wissota State Parks. 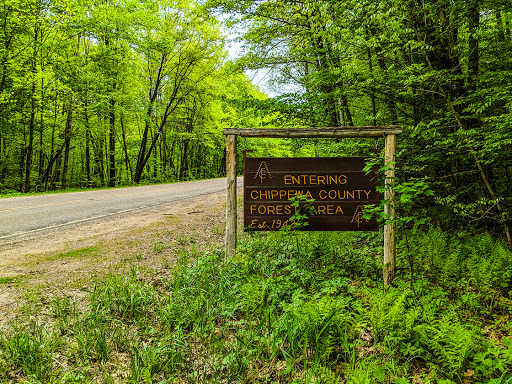 CAMPING: Disperse Camping Areas (2), Disperse camping allowed anywhere in the Chippewa County Forest 50' from the trail. POINTS OF INTEREST: David Obey Interpretive Center, Chippewa Moraine National Scientific Reserve, Chippewa County Forest, Chippewa Moraine Lakes State Natural Area, Horseshoe Lake (2), North Shattuck Lake, Payne Lake, North of North Shattuck Lake, Knickerbocker Lake, Dam Lake, Drumke Lake, Plummer Lake.